Summer means added heat in many regions so more effort are made in cooling the home through fans and air conditioning. During this time, bills often soar in the Kaneohe, Kailua, and Waimanalo areas. 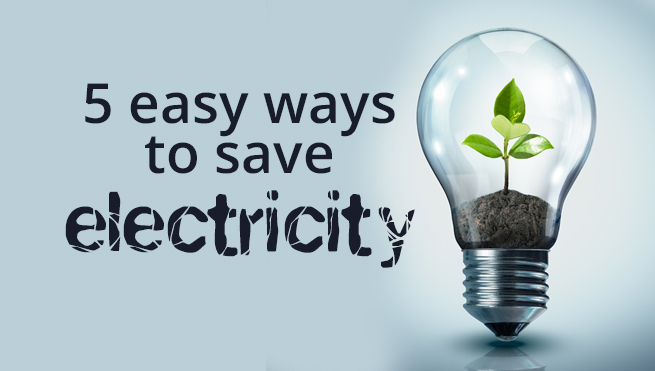 Windward Side Electric would like to help residents to improve their electrical consumption efficiency thus lowering bills to increase savings during spring and summer. Our licensed electricians recommend electrical check-ups, repairs and upgrades to make sure that no power is wasted. You can also perform the following tips to improve power use and lower your electricity bills when you need to heat up or cool down your home during spring and summer respectively. 1) Install Ceiling Fans – ceiling fans have greater coverage than other electric fans. They can help regulate the cooling of an entire room, allowing you to raise the thermostat just a little without heating too much. 2) Maintain a single thermostat setting if possible – Select a temperature you’re most comfortable with and maintain it at that setting. Frequently changing your thermostat leave you open to drops and spikes in your energy consumption. Our skilled electricians recommend a setting of about 70 degrees but it’s still entirely up to you. 3) Tone Down the use of air conditioning – many homes and offices often make the mistake of keeping the AC on 24/7. Unfortunately, ACs are notorious for spiking up utility bills. Fortunately, the temperature in the Kaneohe, Kailua, and Waimanalo areas drop in the evenings during summer so save up on electricity bills by turning off the air conditioning at night. Open a couple of windows to cool down and experience some fresh air. 4) Use appliances to a minimum – this is a tough pill to swallow but it just comes down on the timing. You don’t have to use the dishwasher too often. It’s okay to leave the dishes until the sink is in a capacity you’re comfortable with before using the dishwasher. The same goes for the washing machine. Wait until the laundry is full before using it as both machines can produce enough heat that makes it necessary to turn up the AC. 5) Regular HVAC Maintenance – Your cooling and heating system are practically workhorses during spring and summer and they need to be periodically checked by licensed electricians and technicians to make sure they’re running properly. Poorly maintained systems use up more energy than they should, compounded by dirt and obstructions in filters and ducts. Tasks such as regularly changing or cleaning your AC filters goes a long way. Feel free to contact our Windward Side Electric electricians in the Kaneohe, Kailua, and Waimanalo areas. We’ll help you with your electrical maintenance work, upgrade your outlets and wiring ad help you install your ceiling fans and check your air conditioning to prepare you for spring and summer. Spend a little but save a lot on utility costs.